Grab a drink and hear from the key people who are shaping the region’s future. 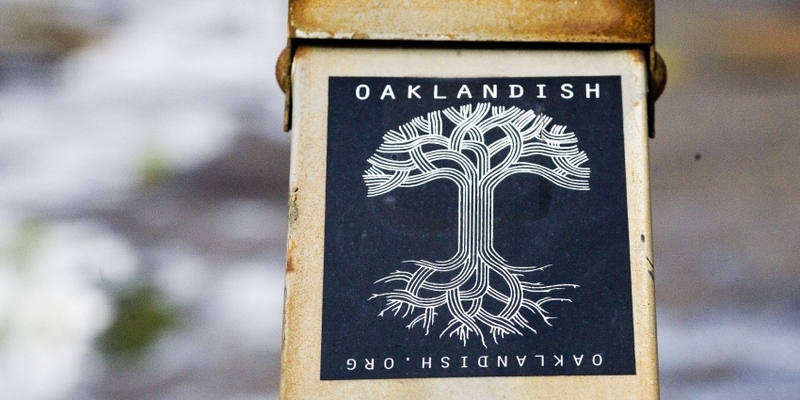 In this installment of SPUR’s exciting Drinks and Discourse series, we sit down with Angela Tsay, CEO and creative director of the Oakland retail mainstay Oaklandish. Come learn about her career path, what it takes to make a retail brand thrive in our online-focused economic environment, her thoughts on the future of downtown Oakland and much more.